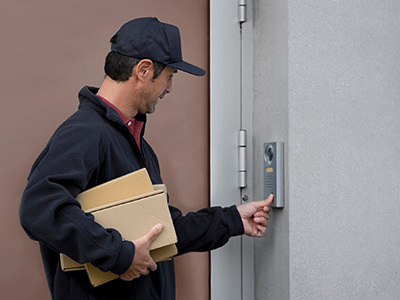 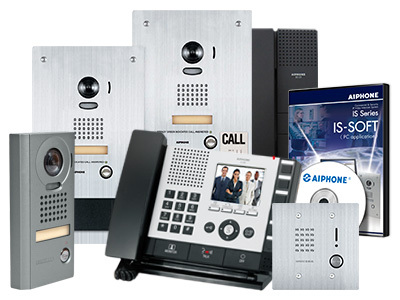 The IS Series offers hardwired and network-based intercom options for entry security, internal communication, rescue assistance, paging, and bell/chime scheduling. 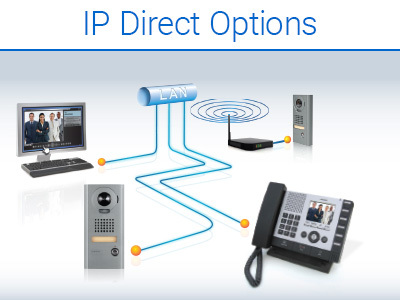 It is unique in its ability to provide hardwired, exchange-based intercoms, network-based remote intercoms, and the flexibility to integrate both styles to grant remote access control, assist onsite visitors from an offsite location, broadcast emergency announcements, and communicate using a traditional or software-based master station. 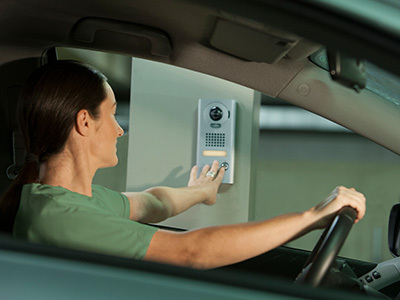 Security Lock Box for IS-DV, IS-DVF, IX-DF, IX-SS, IX-DF-HID, and IX-DF-RP10.